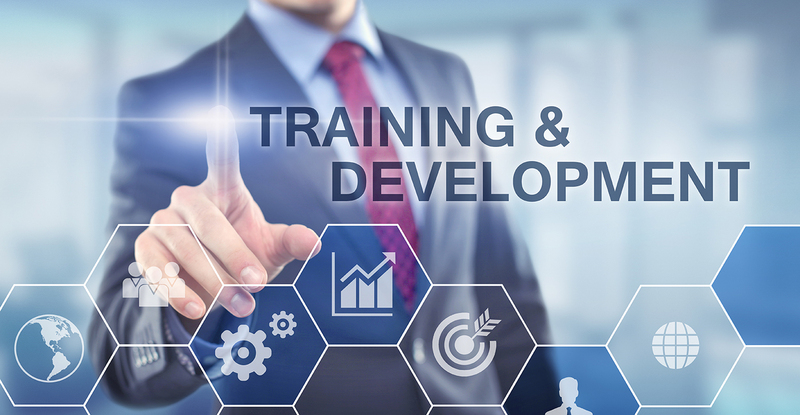 It is wise for an employer to provide training; it is smart for an employer to track this process. Whether it is to demonstrate that the new-hires in your call center have been instructed on your phone system and database, or to validate that everyone on your nursing staff is current on licensing requirements, as an employer, it is vital that you keep track of these concerns. The practice of documenting your training efforts should be standard procedure, and with the system that we developed, you will able to see exactly what has been done, and what needs to be. Has an employee moved within the company? Has she received more outside education? Has she attended company-provided training? If someone outside the company attended training that you provided, did he pay? This system tracks is able to document all of those details…and a lot more. With the report-writing tool that this system provides, you are able to document all of this, because To provide you with an “audit trail,” the system captures a snapshot of how the information looked both before, and after, you make changes to it. Create a report that interfaces with Excel, and which can query any field in Human Resources. Track whether due diligence was performed, and its outcome. Create a report with specific data queries of any HR field, and create a report in Excel that interfaces in Excel.